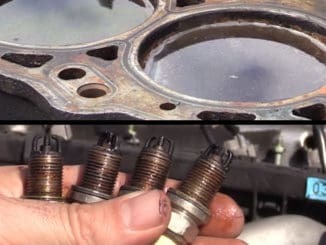 HomeTechnical InfoWhy Can’t Pushrod Engines Rev High? 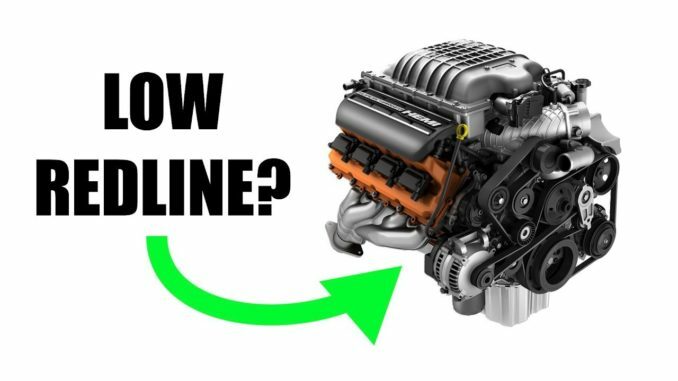 Engineering Explained ~ Why Can’t Pushrod Engines Rev High? The pushrod V8 engine is an icon in the world of American muscle. It still powers the torque monsters inside Chevy Camaros and Corvettes, as well as Dodge Chargers and Challengers. And while it’s not to say that the engines aren’t performance bargains, one might be curious why the redline on these engines tends to be fairly lower than their European counterparts. Again, this isn’t to say that one technology is superior in every way, there are pros and cons of most engine styles. 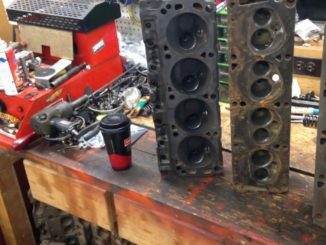 But from a curiosity standpoint, it does make one wonder why pushrod V8 engines aren’t hitting 9,000 RPM in production cars, like DOHC V8’s and flat-sixes. 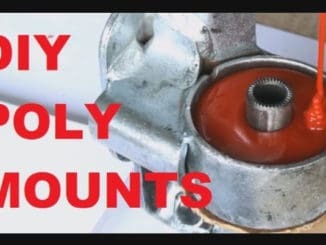 Of course, high RPM is all about engines that are tuned to breathe well at high RPM, and as the video demonstrates, that’s just not what pushrod OHV engines are all about.